Kids of all ages want to be treated as someone special. They want to have great moments wherever they are. For any child, his living space is a special zone. He wants his room to look amazing in every possible way. He wants to feel great whenever he looks around. It is very important to make the room look different from other rooms in the home. It should not be too formal otherwise it will be boring for the child. It is recommended to consider your child’s preferences while decorating the room. It must highlight hislikes, his passions and his personality. The most important part in this regard is the walls. It is not merely the surrounding element but also covers the major part of the room. Simple paints won’t do much. Adding canvas paints of different types can make the room look lively. If you are planning to make your child’s room great you can use any of the following 5 decoration ideas at tiaracle.com. Alphabets are the first recognition of any child. He associates with them all through his life. A child enjoys tracing the shapes of the alphabets with fingers. Finding alphabets among blends of images is always fun. The alphabets in unique shapes and fonts also add life to the child’s funtime. 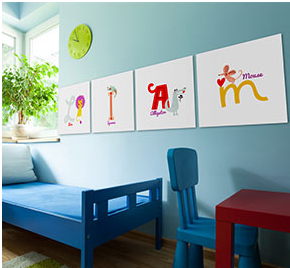 Getting canvas with alphabets can be a great addition to any child’s room. They are an excellent piece of art and learning at the same time. This will give them an opportunity to learn and have fun together. What can be more delightful than having your family around? A child feels safe when the family around feels. Although there is no compensation of the physical presence still the photographs collected together in a college can be a heartwarming feeling. There isa number of interesting ways to bring the pictures together in one whole. 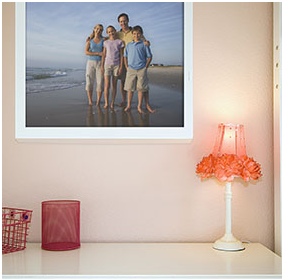 Add pictures to the canvas that have all the family members together. A psychiatrist suggested that such collage and collections on the walls in the shape of wall art can be effective in the times of grief and pain. They release special vibes that make the child feel happy. The children in the teens enjoy being with friends. Friends make them feel grown-ups. There are some excellent memories related to these friends. From the playground to parties the friends are everywhere. These beautiful memories don’t let you feel bad. Once the friends are around such canvas helps them recall the beautiful days. 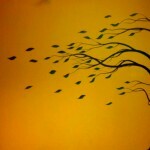 It, therefore, becomes a cherished moment in anyone’s life. Animals are always the best friends. Whether they are the loving domestic animals or the wild attractions kids are in love with all. The colorful birds and butterflies are another source of joy. There is no particular specification for the animals. Talk to your child, ask about his passion and then transform into a beautiful canvas. Girls are usually in love with the birds and butterflies. The boys prefer the wildest things. Dino world is another attraction for the kids. The huge dinosaurs that are nonexistentnowadays but they are still there in the dreams of every child. Before trying out this canvas it is extremely important to check that the dinos are not too huge to scare away the kids at night or in the dark. Nothing is as close to the heart of a child as is the cartoon characters. The choices vary according to gender, age, and likes. Despite all these variations cartoons and animations cannot be separated from a child’s life. The girls prefer living in the world of dreams. They want to have the prince, princesses,and fairies roaming all around them. It gives them a royal feeling today. The boys love adventure. Cars, airplanes, robots, ninja and similar. 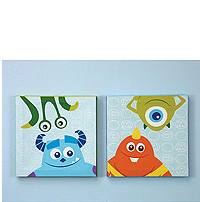 Canvas prints focusing on these animated characters can be a great addition to customize the room of your child. A child’s room is a very special area. The more you decorate it with care and concern the more it shows your affection. It is important to involve your child in the room décor. Take his suggestions. Let him think and plan. 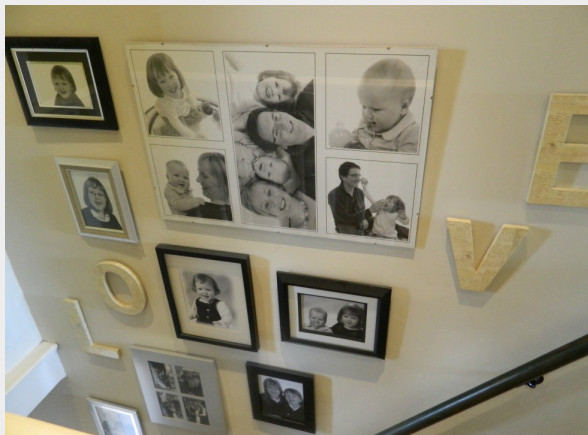 One time canvas is a great option for a child’s room because if the children scribble on it or do any kind of mess on it they can be replaced easily. 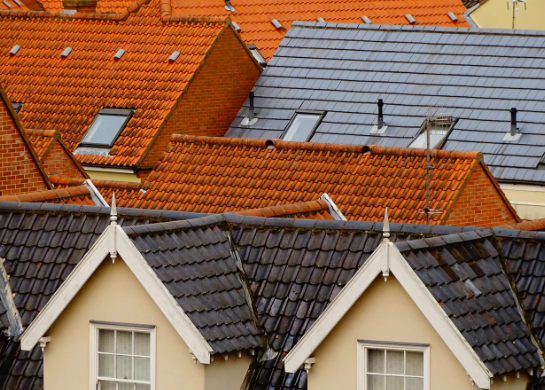 These five ideas are simple but easy. They can make the room look like a child’s universe. The canvas prints can be chosen in such a way that they complement the other accessories of the room. 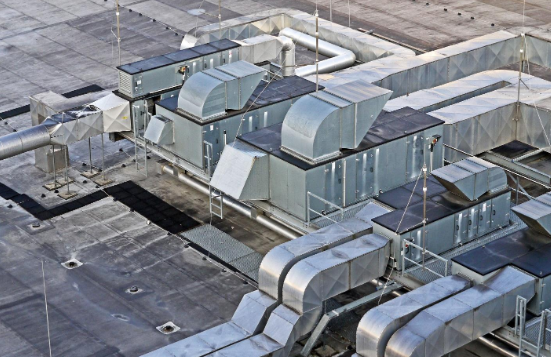 Together all of these can make a child’s room a great living surrounding for any child.